I entered the field of mental health in 1987 using creative and performing arts in substance abuse treatment. Little did I know that creativity would be so fundamental to my ongoing personal and clinical work. I went on to receive a traditional education with a Master’s Degree in Psychology from San Francisco State University in 1991. I was licensed as a Marriage and Family Therapist in 1993 (MFC31225). 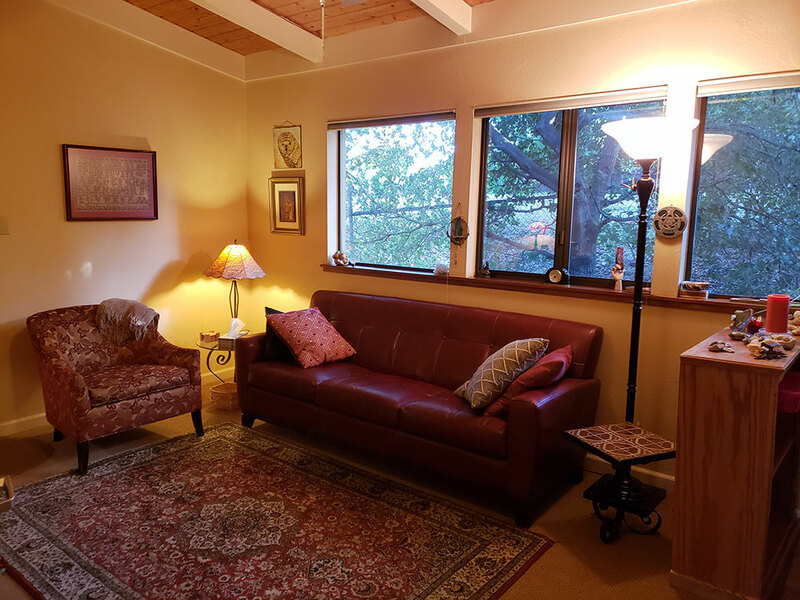 For many years, I split my time between private practice psychotherapy and social work at Hospice of Petaluma. Working with dying people and their families taught me so much, especially about living fully and authentically. In 2013, I transitioned into full time private practice. I was first exposed to dreamwork in my teens, opening the doorway to a lifelong interest in the unconscious and the intersection of psychology and spirituality. Over the years, I have gone on to explore myth and symbol, shamanism, movement, gender issues, and the transformative impact of ritual and ceremony. 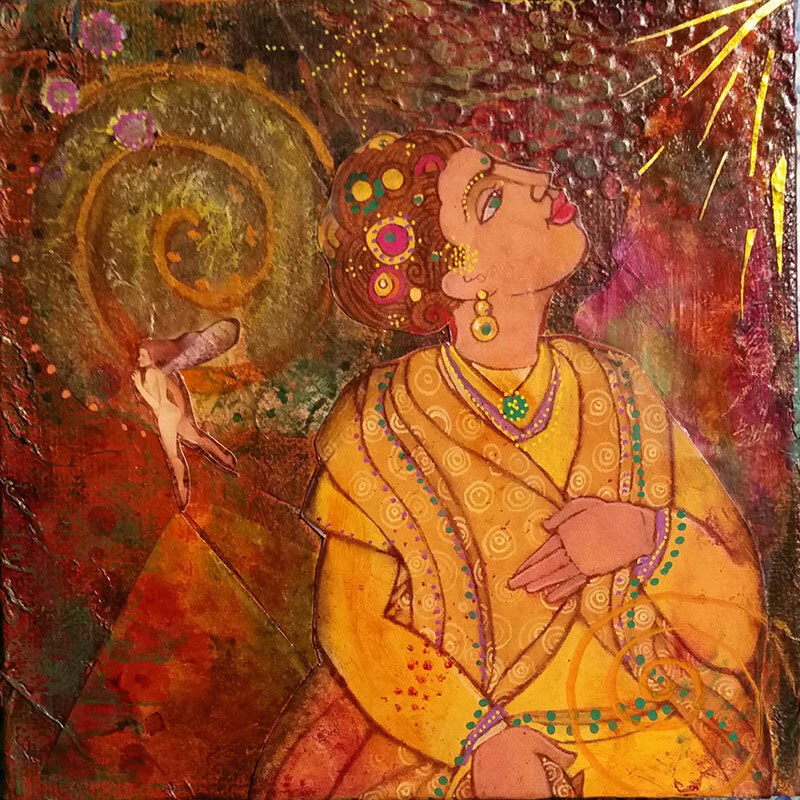 Around 2005, I circled back to the creative arts and re-immersed myself in process art and creativity as a path to soul. Most recently, I trained to be a Jungian Analyst at the C.G. Jung Institute of San Francisco and was certified in 2015. Today, I work with adults and teens in both short term and long term therapy in Petaluma. I also lecture and teach workshops throughout the Bay Area on topics including Alchemical Art, embodiment and sexuality. I offer weekly process art classes (Alchemical Art) in my studio in Petaluma. Master’s of Science in Clinical Psychology, 1991.